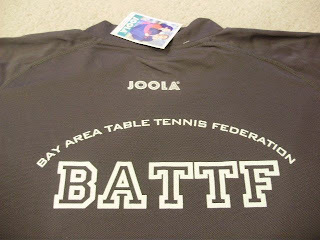 Bay Area Table Tennis Federation - since 2006: BATTF t-shirts in Stock Now! 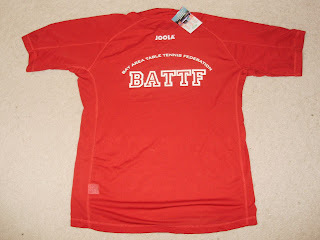 BATTF t-shirts in Stock Now! 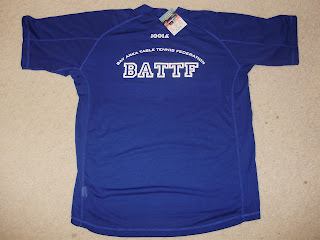 Size: XXL, XL, L, M, S, and XS for red and blue ones. 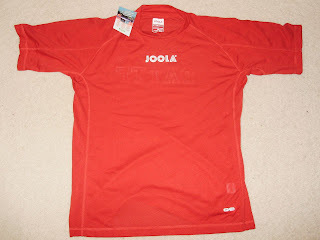 No XXL and XS for Gray ones. 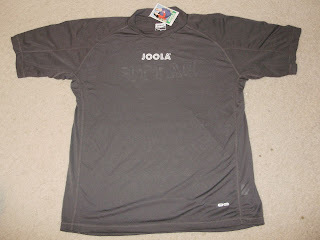 Price: $17.95 on Joola USA's website without the imprint. 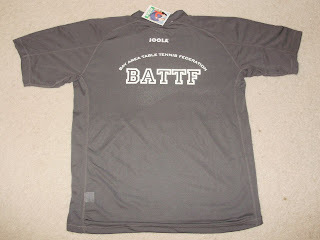 If you order with the entry to the BATTF team league, it will be $10 per shirt with the BATTF imprint. 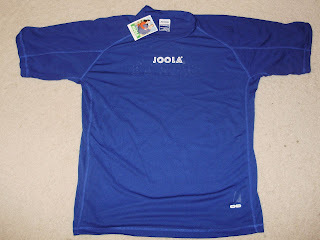 Otherwise, it will be $15 per shirt. (Shipping not included) Limited quantity!